With easy-to-read language and illustrations on almost every page, the Adventures of Sophie Mouse chapter books are perfect for beginning readers. Books 1-12 are available now. More coming soon! 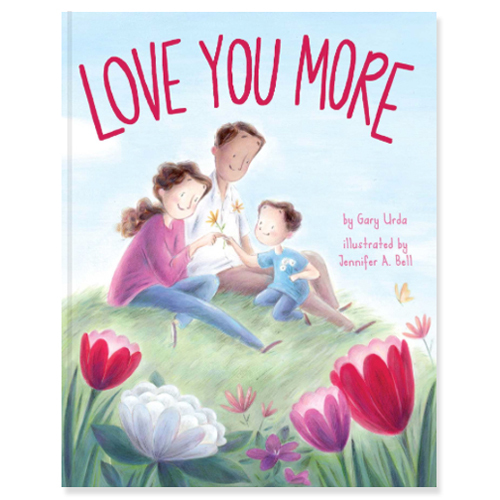 In this heartwarming picture book, a mom and dad realize how much love their child has brought to their family. No matter how hard Little Wing tries to fly, he always flops . . . until one day when his fluttering takes him above the clouds and far away—maybe too far away! Lost in the sky, Little Wing has to find his way home. But thanks to a special someone, he learns the importance of dragon rules. And with a helping wing to guide him, Little Wing can be flip, flop, fearless! 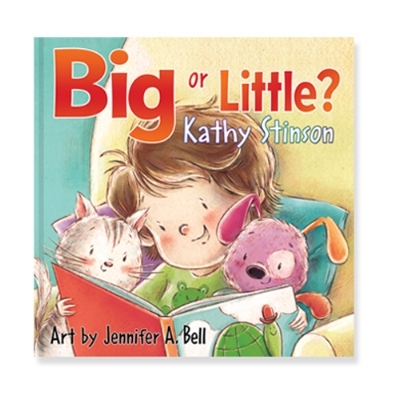 In this comforting read-aloud story, all the animals find cozy places to keep them safe and warm, no matter how loud the storm rumbles or how dark the night gets. Next to their mothers, the baby animals are able to let go of their fears and fall asleep despite the storm. How do you like to hear “I love you”? This cozy picture book shows all the ways dads can say it best. After taking refuge in a grand old theater, a resourceful and endearing little mouse falls in love with dance, wins the heart of a ballerina -- and at last finds a welcoming home! Beautifully told in verse, this heartwarming novel from Newberry Honor­–winner, Marion Dane Bauer, is a timeless, touching, and fulfilling story about finding your way home. Over the course of a summer thunderstorm and one chaotic town council meeting, these three characters cross paths and come together in a timeless tale ripe with emotions. Writing a letter to Santa is fairly simple; you make your case and list your hoped-for gifts. But if you're a hard-core fan like Ava, a letter to Santa is something entirely different. A simple New Year's note to the North Pole about some uneaten cookies kicks off a year-long correspondence between a young girl and the jolly guy in the red suit in this joyful epistolary picturebook. This holiday story is perfect for those who believe and those who remember the wonder of the season. Visit www.MyPenPalSanta.com to learn more! "Stella's voice is winsomely matter-of-fact and authentically age-appropriate. 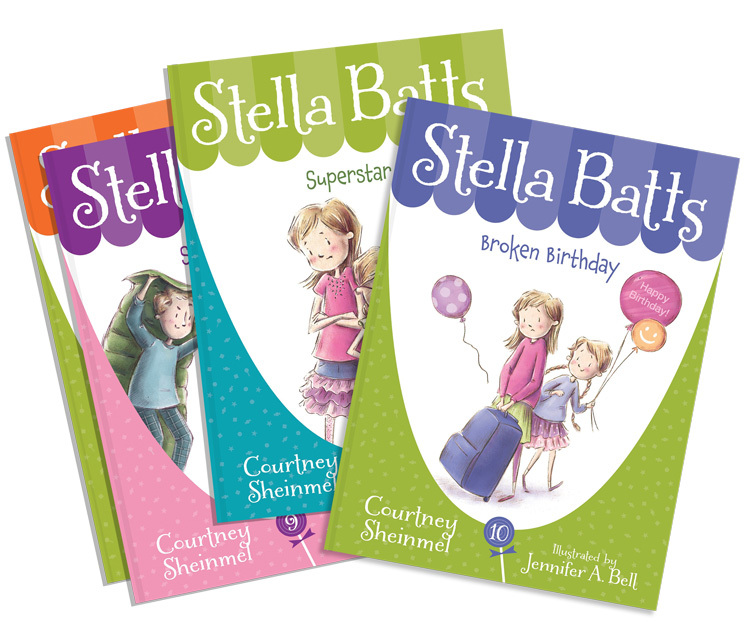 She deals with minor issues that many readers will immediately recognize... As in her other, now-numerous outings, Stella is a likable child; it's pleasant to spend time with her." Walnut and his mom agree that it would be fun if he could go to work with her, and they fantasize about the adventures they could share. Though it can't always happen, Walnut’s mother assures him that he is always on her mind, and together they find ways to have a physical presence for each other when at work or school. This light-hearted story provides parents an opportunity to reassure children on their importance in busy parents' lives. 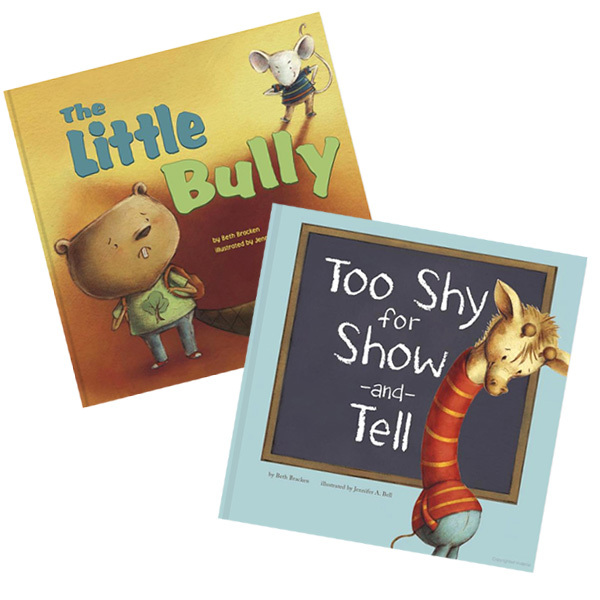 "Sam is so shy that nobody knows much about him, but when he must stand in front of his class for show-and-tell, he finds the courage to share." Billy is a nice boy who likes school until he encounters a bully named Fred. It can be tough sometimes, trying to igure out if you’re a little kid or a big one! This toddler book is the 3rd edition of this title, still in demand after 25yrs. www.JenniferABell.com, all artwork featured on this site is copyright protected. © 2018, Jennifer A Bell. All rights reserved.